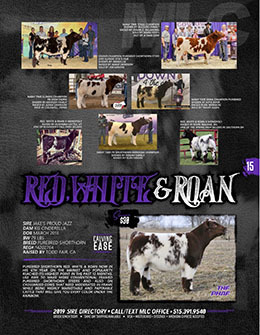 Fall Born Breeders! 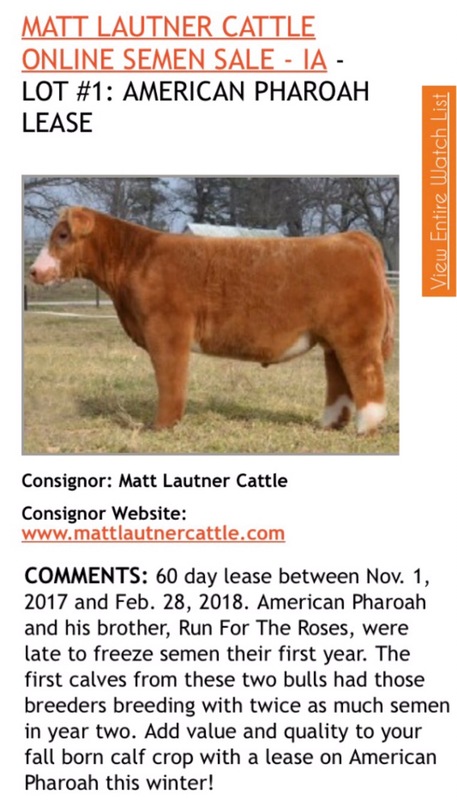 Exciting Opportunity Here! 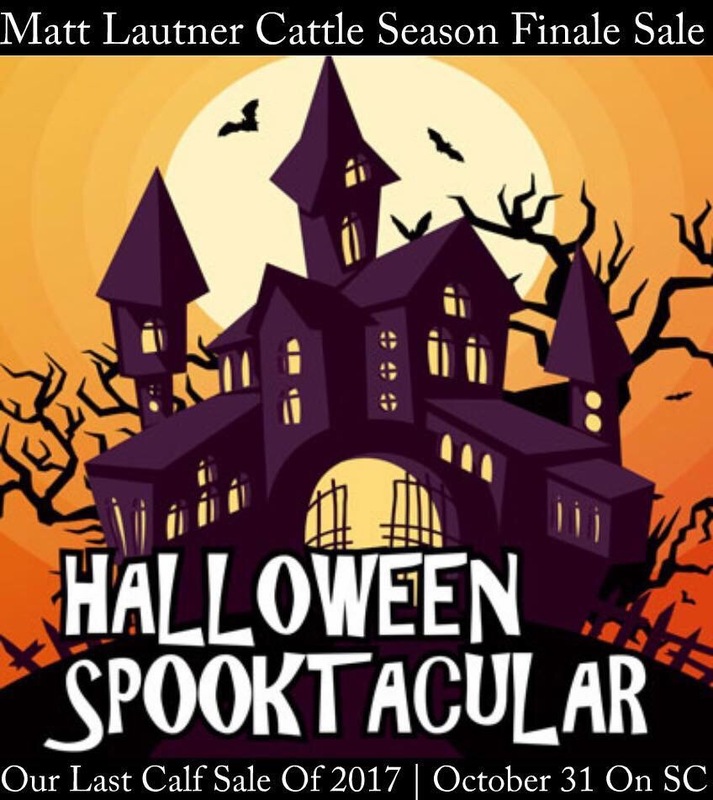 60 Day Fall/Winter Leases Sell Wednesday! 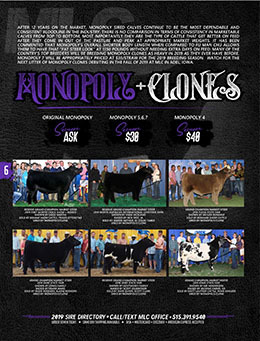 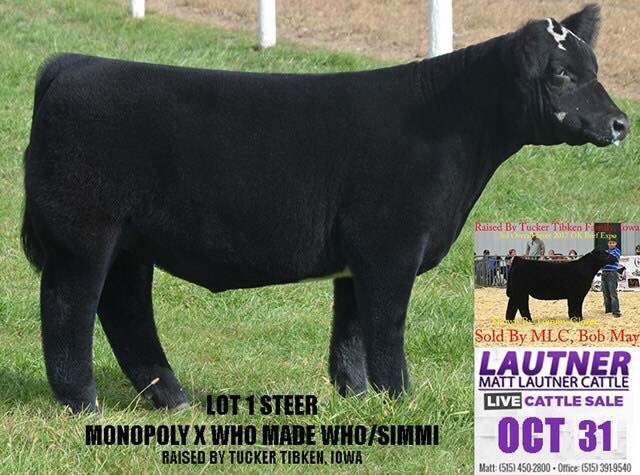 MLC Genetics Online Sale On SC Sells Wednesday | Add Quality & Value To Your Calf Crop! 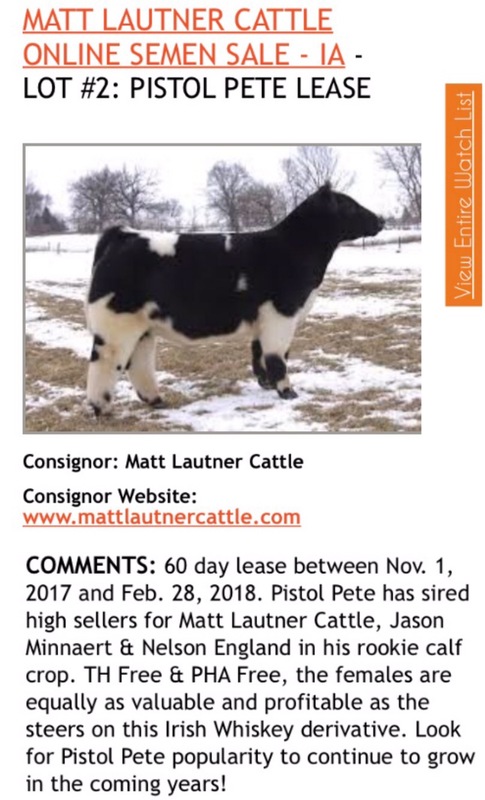 “We started to have our weekly online sales with SC in the fall of 2017. 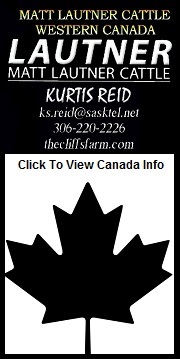 We have been overwhelmed with the level of customer service at SC. 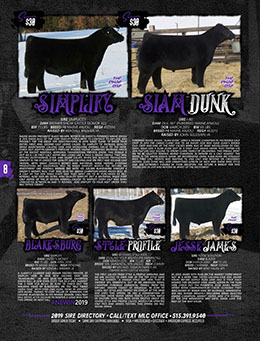 We felt they truly were invested in making each sale go as smoothly and professionally as possible. 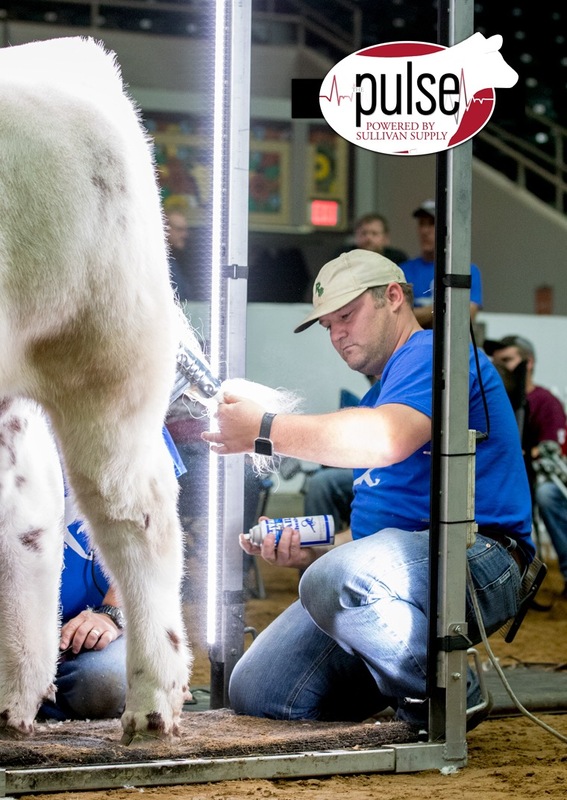 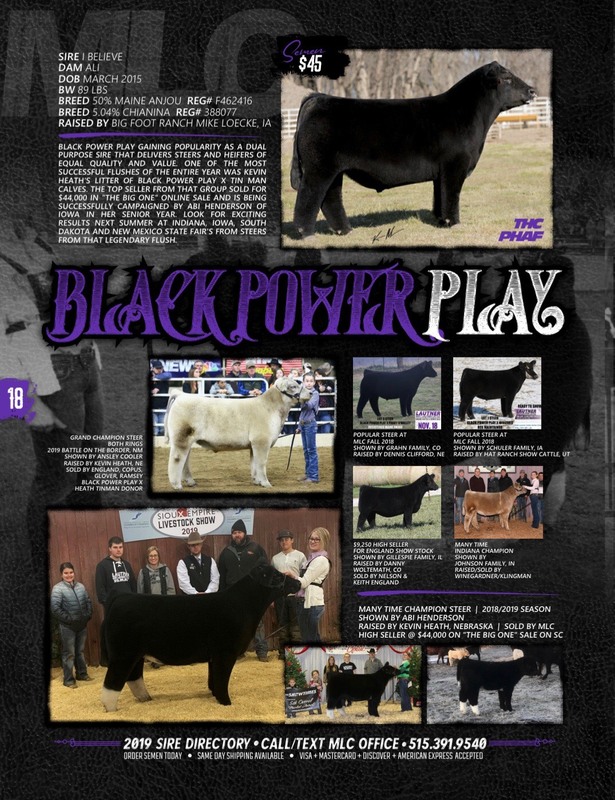 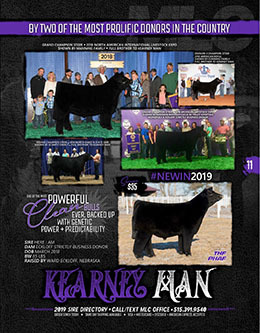 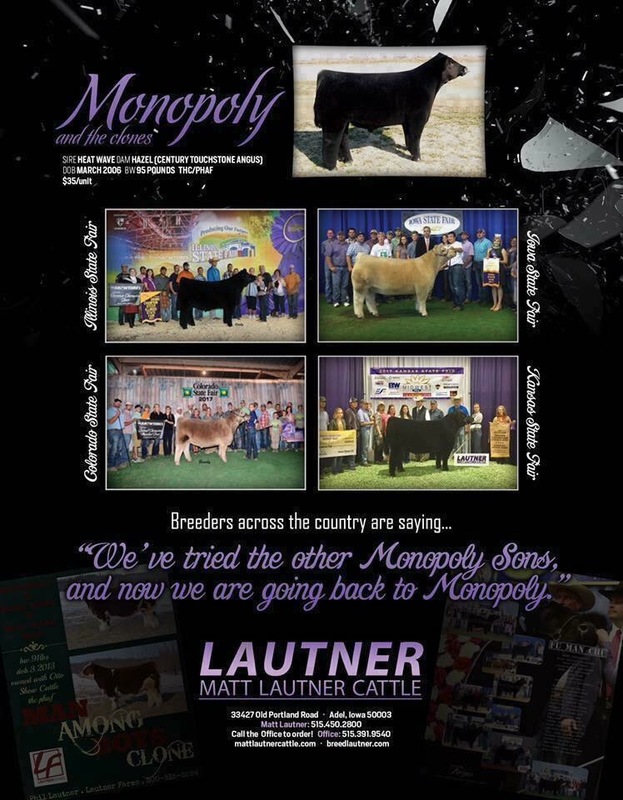 Rick Frye, Matt Turner & Jen Hummel were always available even on nights and weekends to help us market our Matt Lautner Cattle show cattle and genetics. 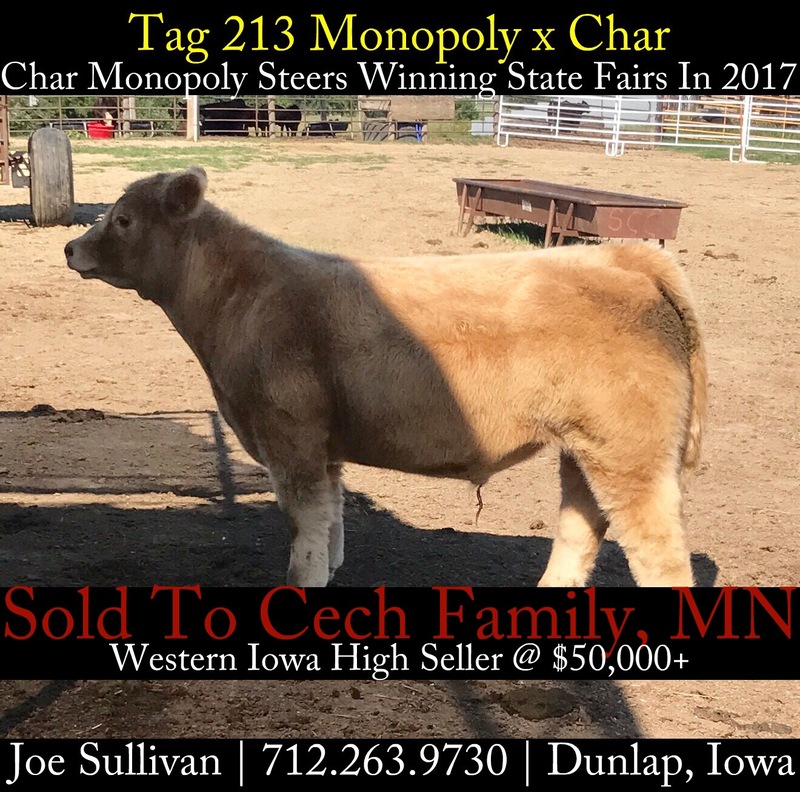 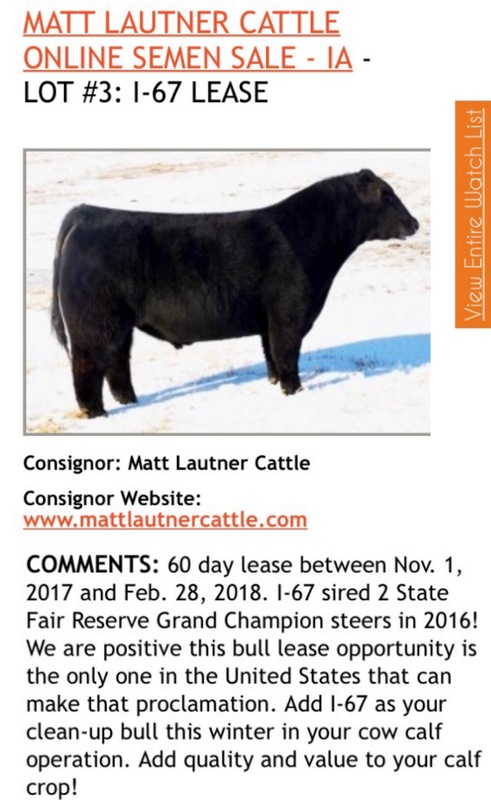 The SC daily web traffic, video views and unmatched bidder friendly operating system is something we encourage other cattleman to consider at sale time. 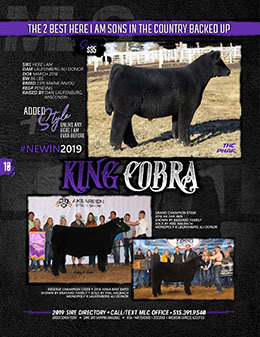 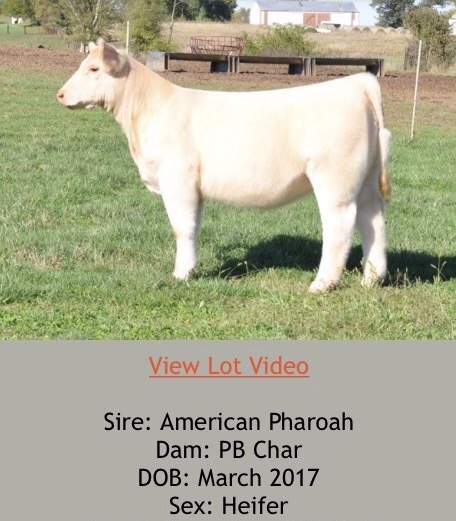 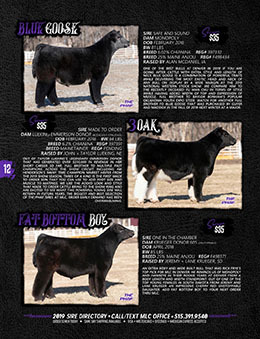 The Most Hyped Female Selling At The League Of Their Own Sale This Weekend In Ohio! 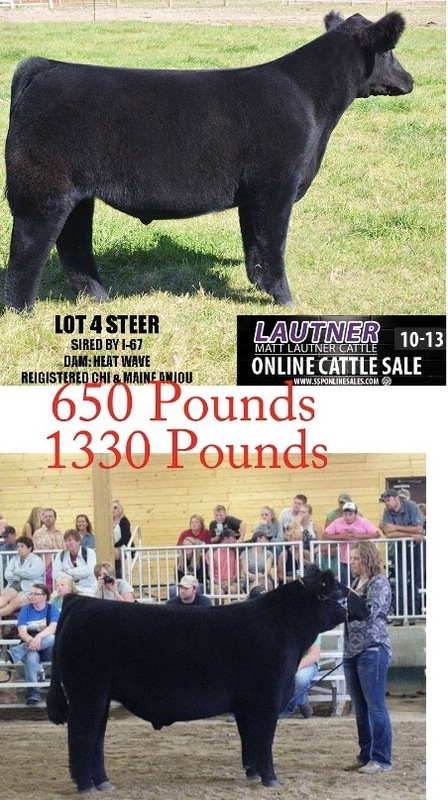 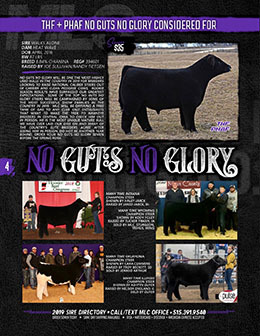 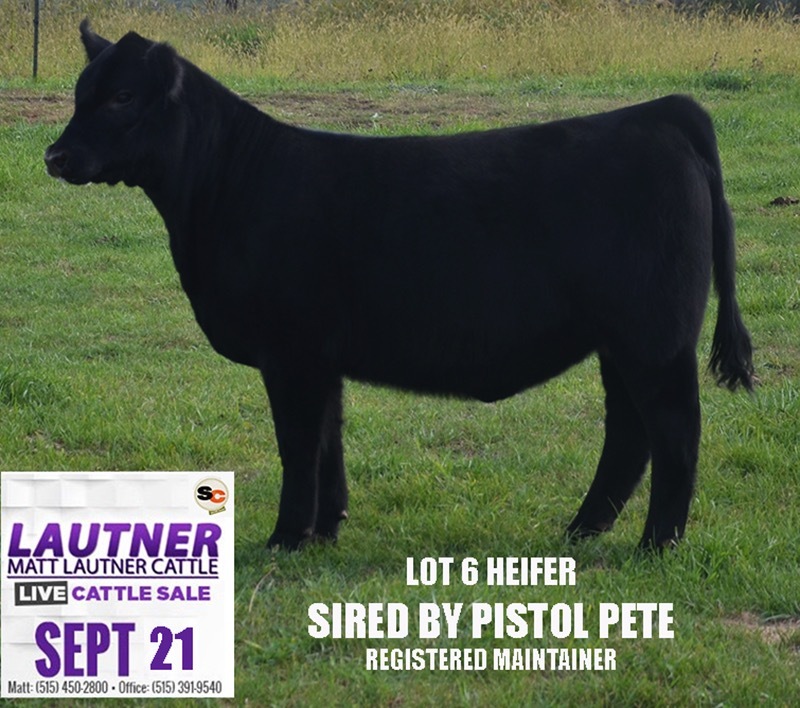 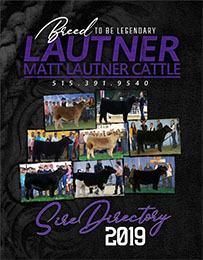 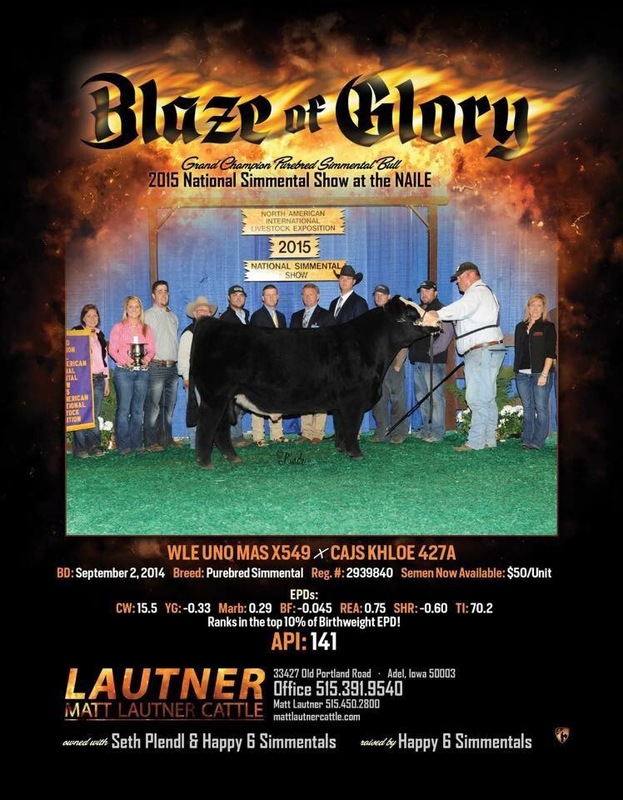 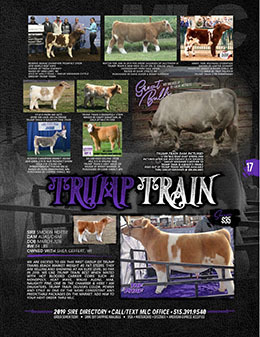 Matt Lautner Cattle Sale Today On SC! 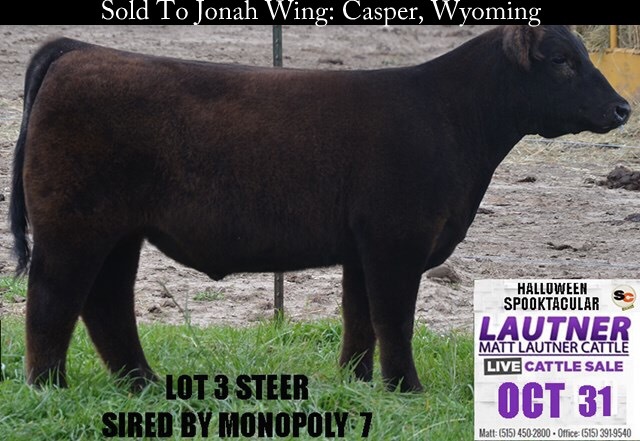 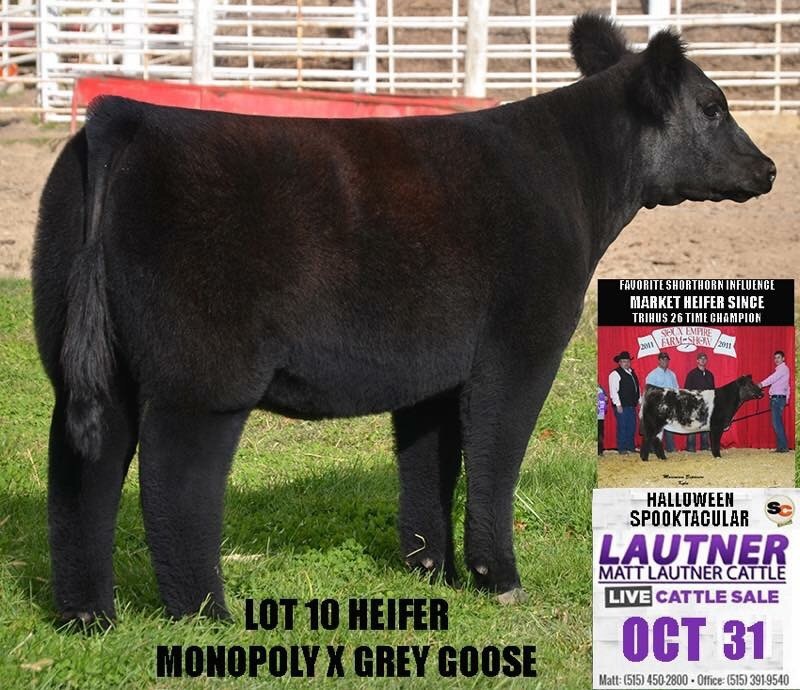 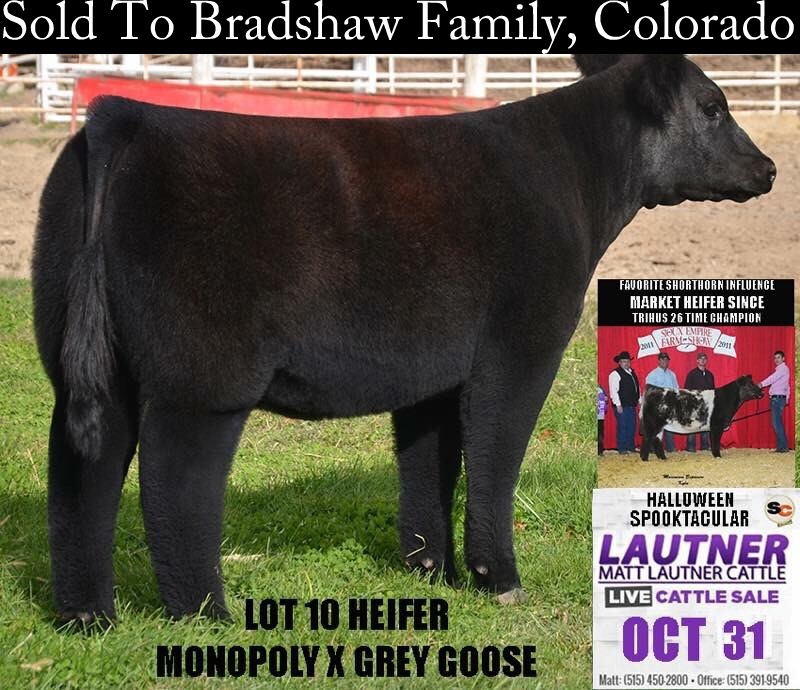 Added Lot 10 Heifer On MLC Spooktacular Halloween Sale On SC! 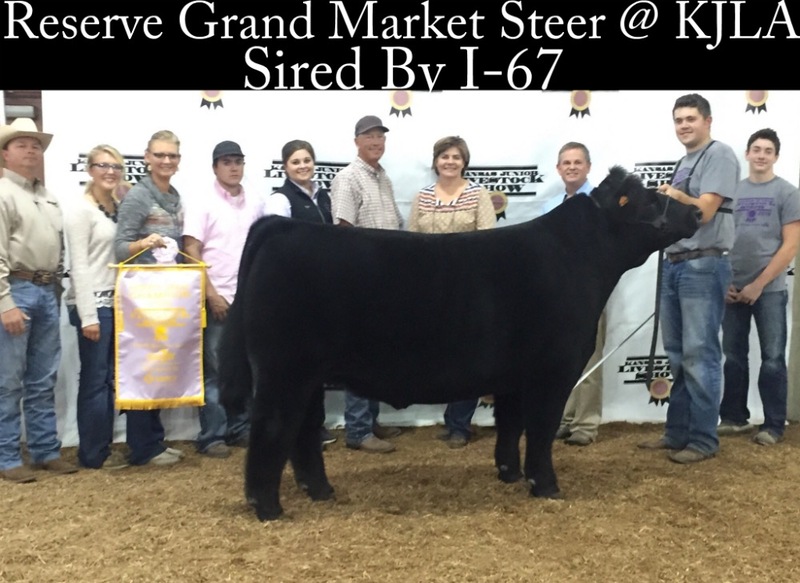 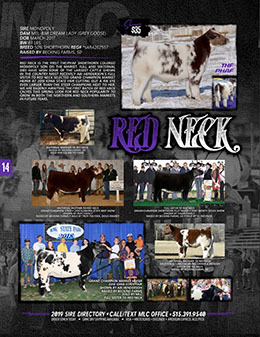 Our Favorite Shorthorn Influence Market Heifer & Donor Prospect Since Tyler Trihus 26 Time Champion In 2011! 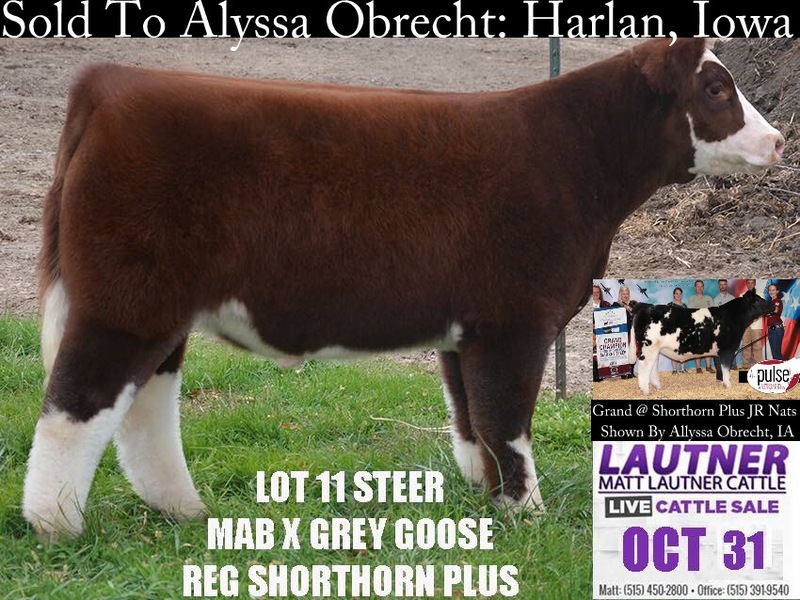 We feel this is the best Shorthorn marked market heifer show prospect & future donor we have had at the barn since Tyler Trihus 26 time champion in 2011. 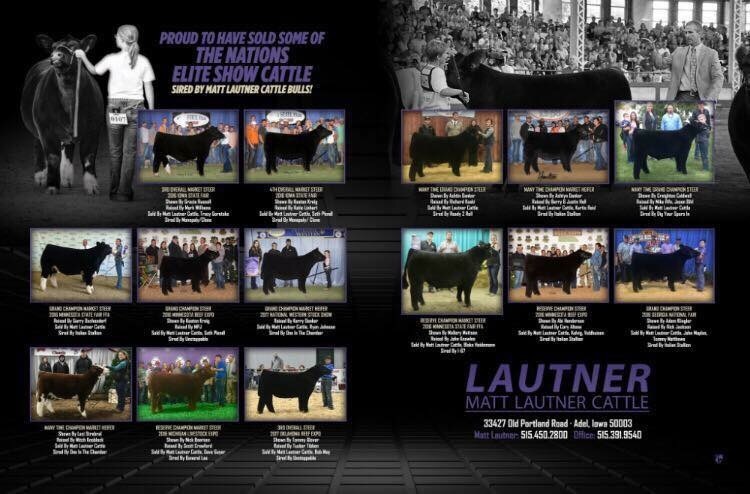 She is truly a female that has a tremendous chance to have a legendary show career! Own her Tuesday night on SC! 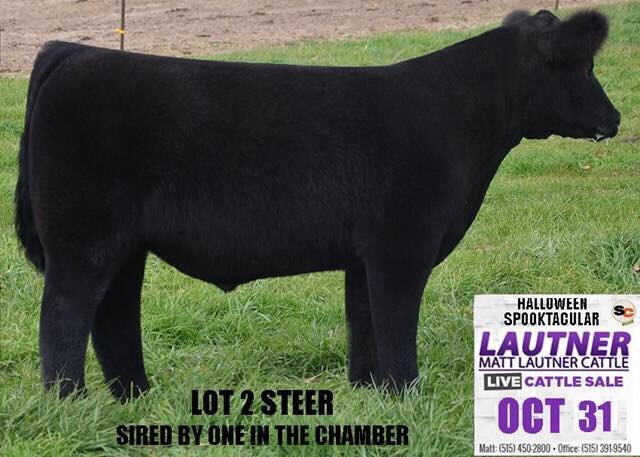 MLC Halloween Spooktacular Sale On SC Now Posted!